The phantom of the opera, because he could love and sing like an angel. Inspiration, light, joy, love, hope. I would ask Thomas Hardy if he wrote his books to heighten awareness of how women were treated to produce change in society or if he were just showing the cultural norm at the time. The two are synonymous for me so I can't separate them. If i never read another book I may never write another either. Rosanne Hawke is an award-winning Australian author. 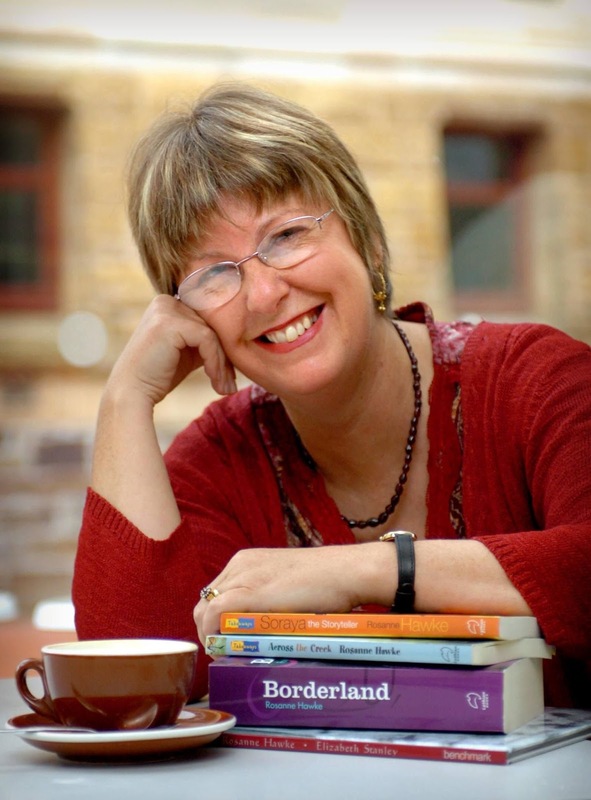 Her books include The Keeper, Kerenza: A New Australian, The Messenger Bird, and Shahana. 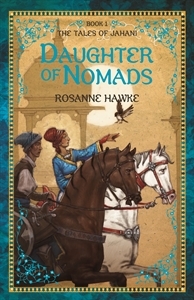 Her latest book is The Daughter of Nomads, book one of The Tales of Jahani published by UQP. Visit Rosanne Hawke's website and Facebook page for more information about her books and writing.